A high quality 1,000 piece puzzle featuring The Beatles most famous album cover. Abbey Road was the eleventh studio album by the English rock band. The Beatles are one of the most commercially successful and critically acclaimed bands in the history of popular music. The puzzle image consists of the group walking across the street in single file from left to right, with John Lennon leading, followed by Ringo Starr, Paul McCartney and George Harrison. McCartney was barefoot and with the exception of Harrison, the group are wearing suits. 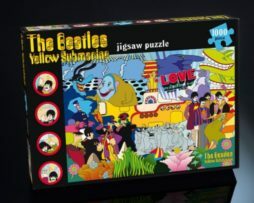 This puzzle is an ideal gift for fans of the Beatles and offers a rewarding a pleasant puzzle experience. 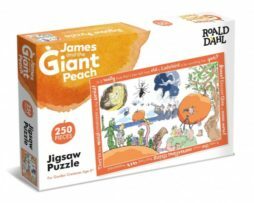 The puzzle is presented in a high quality cardboard box which is then shrink-wrapped. Finished puzzle measures 490mm x 685mm. 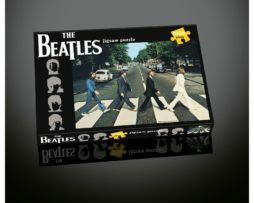 A high quality 1,000 piece puzzle featuring The Beatles most famous album cover. The Beatles are one of the most commercially successful and critically acclaimed bands in the history of popular music. 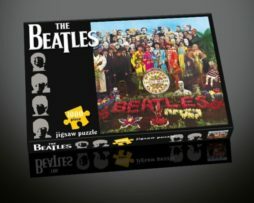 This puzzle is an ideal gift for fans of the Beatles and offers a rewarding a pleasant puzzle experience. 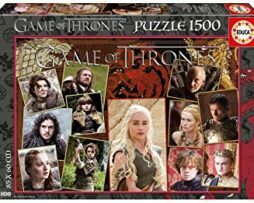 The puzzle is presented in a high quality cardboard box which is then shrink-wrapped. Finished puzzle measures 490mm x 685mm.